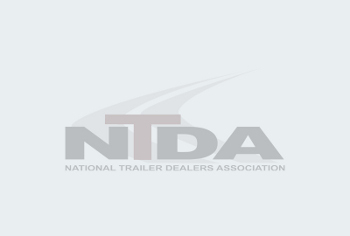 Today, the NTDA represents nearly 900 companies that sell, manufacture, lease, and repair semi-trailers and trailer parts and accessories throughout North America. Affiliated industry service providers also belong to the Association. 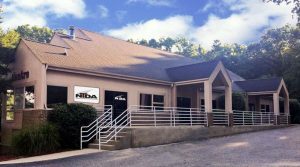 The NTDA provides Federal Excise Tax information through a hotline manned by tax specialists; education; and valuable member programs and services. The NTDA produces an annual convention and exhibition that features new product introductions, world-class educational programs, networking opportunities, and a Golf Tournament that benefits the NTDA Scholarship Program. The Association maintains its administrative headquarters in suburban Detroit. Board and staff members make annual visits to meet with Senators and Congressional representatives in Washington, DC. For more information or to join, contact the NTDA at 1-800-800-4552 (toll-free) or (810) 229-5960 (direct dial), e-mail info@ntda.org, or visit www.ntda.org.